Today I’m excited to be guest posting over at Nikki’s Nacs. Nikki has a really cool series called 2 Bills 2 Blow, where you’re given $200 to spend on any decor items for your home (well…not actually, but that would be pretty fantastic). I have to say that spending imaginary money was almost as much fun as the real thing! I’ve been following this series for a few months and I’m always amazed by how far everyone can stretch their money. 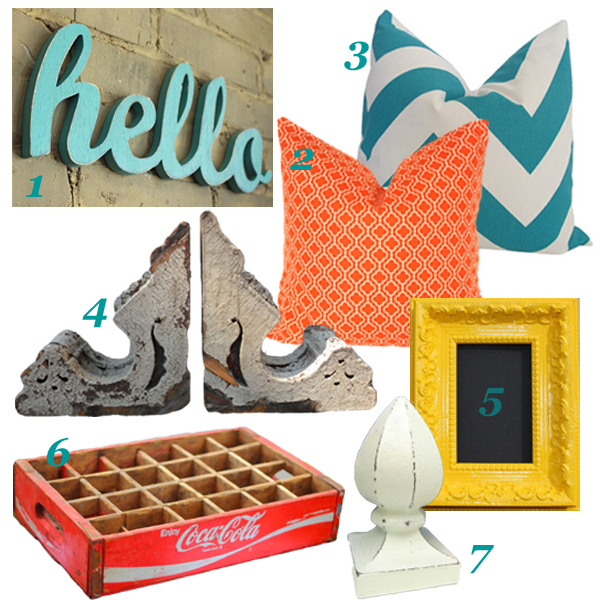 I love the collection Jackie from Teal and Lime put together to spice up her living room. 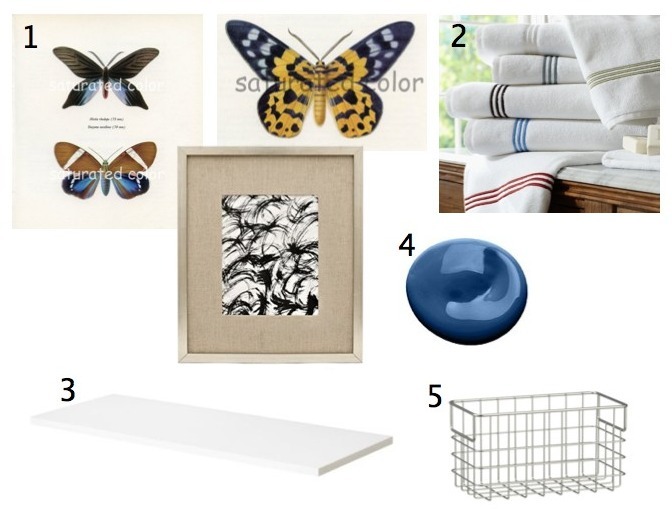 One of the projects on my update list for 2012 is our powder room and I thought it would be the perfect place to focus on for this spending challenge. It’s currently a blank white box (ho-hum) and is screaming out for a little color, texture and sparkle! Go HERE to see what I bought! I can’t decide which one I like the most! I’d love to know what you think! Love all your powder room finds! My favorite is the Marcus Design one. Thanks for sharing.